By wearing your favourite PJs (or onesie, nightie, nightshirt, jammies, jim-jams, sleep shorts and T-shirt or whatever you wear to bed) and making a donation, you'll be making a difference to the lives of foster kids. 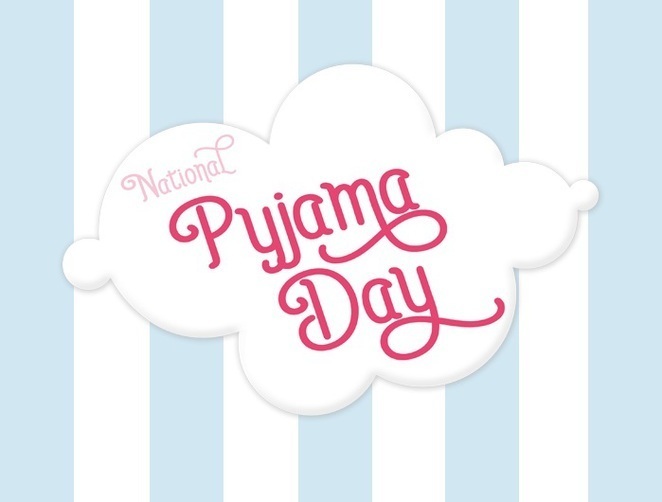 National Pyjama Day (NPD) is for wearing your pyjamas or night clothes to work (or school) to help The Pyjama Foundation raise much-needed awareness and funds for children in foster care. All of the money raised will help the learning skills of more than 1,000 children, fund educational resources and help provide stable, positive relationships for these vulnerable kids. Register your workplace here to receive a free host kit which will explain how it all works. This year, NPD is on Friday 20 July. Casual-dress Fridays in the office will never be the same again after colleagues have seen you in your jammies. Since its advent over ten years ago in Brisbane, The Pyjama Foundation has inspired many members of our community nationally to become volunteer Pyjama Angels, transforming the lives of children in care through literacy, numeracy and mentoring. At the time of writing, over a thousand children in care are involved in the Love of Learning Programme. Some of the volunteers have been with their child for eight years, and take it from me, it is rewarding for both the child and the Pyjama Angel. I discovered The Pyjama Foundation in 2006, not long after it was founded by the enthusiastic and tireless Bronwyn Sheehan (who was Queensland's Australian of the Year in 2009). Her vision is: "A world of unlimited opportunity for all children" and she is changing the world - one foster kid at a time. 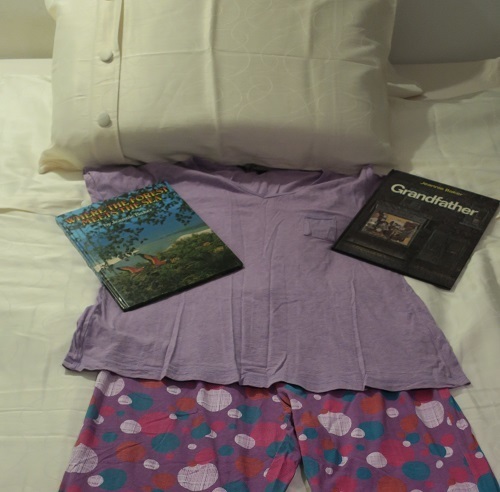 I became a "Pyjama Angel" in the Love of Learning Programme and read to two children in foster care. One of the values of the foundation is FUN and you can have plenty of it while wearing your PJs and supporting little people with big dreams. You may also like to consider being a volunteer. Find out more about the wonderful work of The Pyjama Foundation and how you can get involved. For other locations click here.